The first Saturday of the month free Morning Breakfast at St. Monica's Parish Hall is scheduled for February 6, 2016 , 8-10 am. - All are invited. Regular Service at St. Monica's is 10.00am each Sunday. Remember St. Monica's Famous Fish Fry scheduled on the third Friday of each month, 4-7 pm. Next scheduled Fish Fry is February 19, 2016, 4-7pm. Let St. Monica's Episcopal Church know what you think! St. Monica's Episcopal Church is located in East Stuart, Florida. 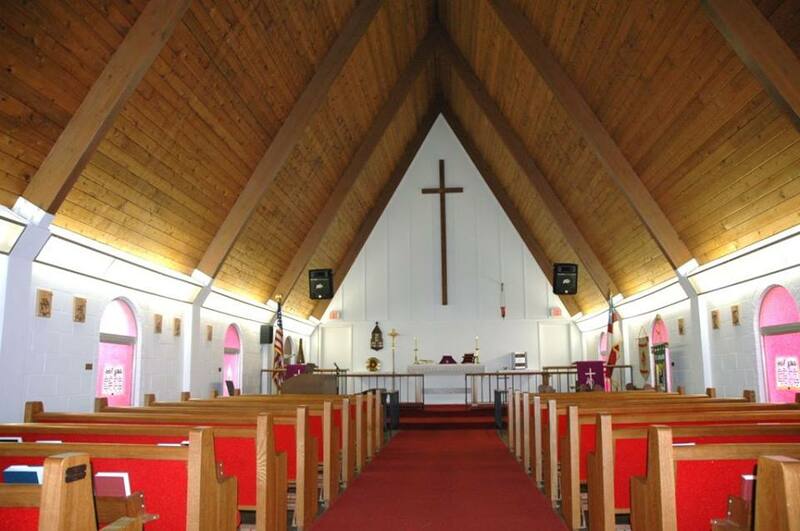 As one of the first churches in the community, it has produced many African American Leaders in the Area, and been at the forefront of historical achievements in East Stuart. Typical of many of the Anglican/Episcopal churches in Florida, it was originally established by immigrants from the Bahamas.